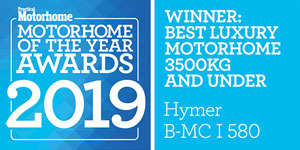 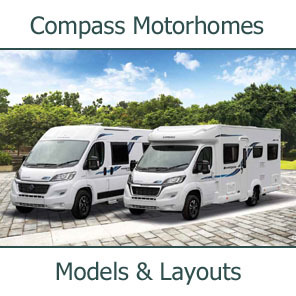 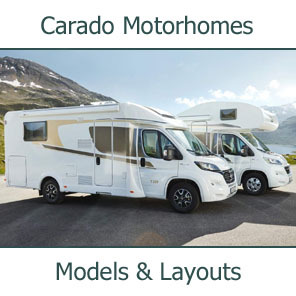 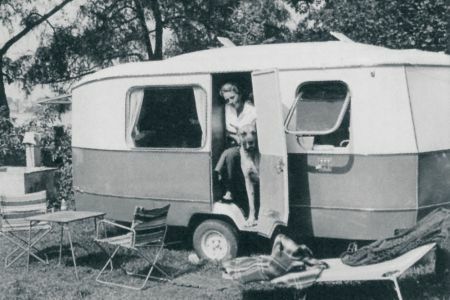 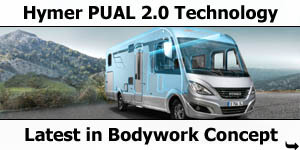 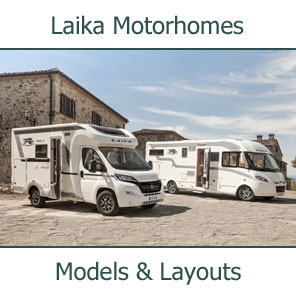 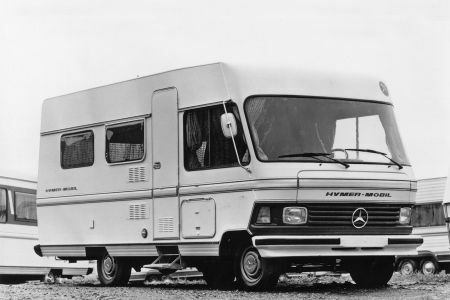 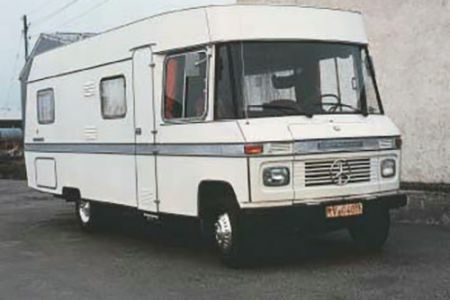 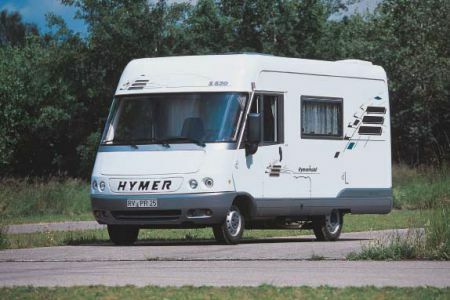 The development of the integrated Hymermobil at the beginning of the 70s ushered in a new era in the history of mobile homes. 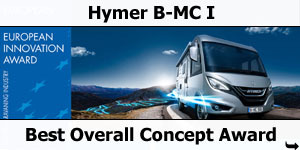 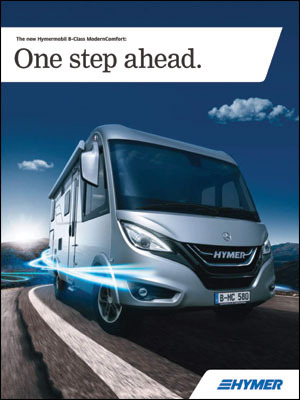 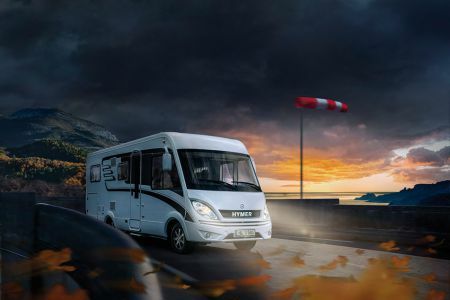 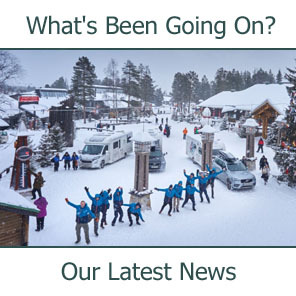 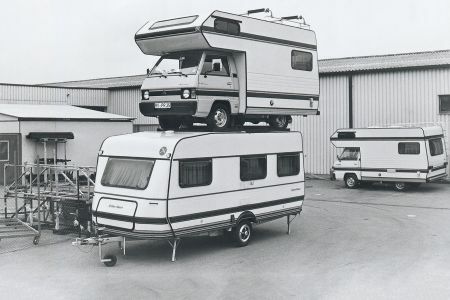 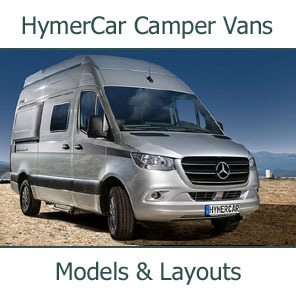 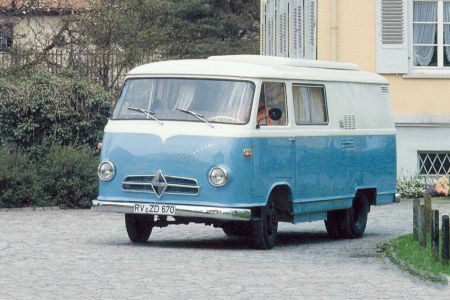 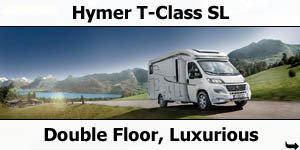 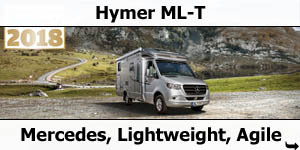 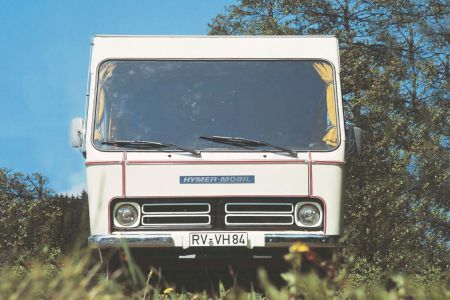 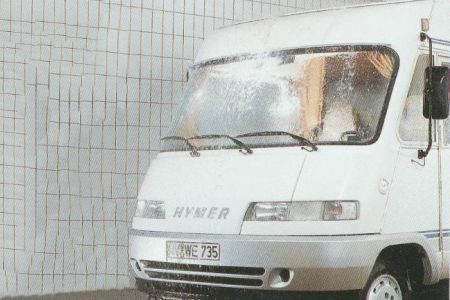 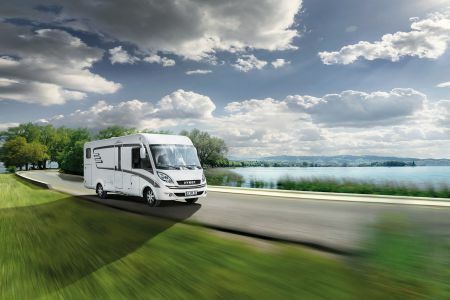 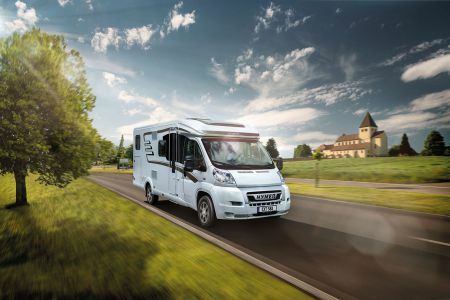 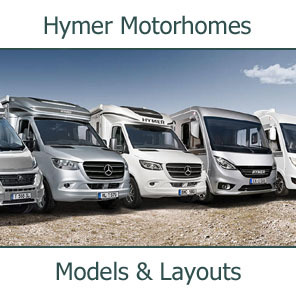 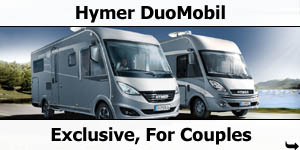 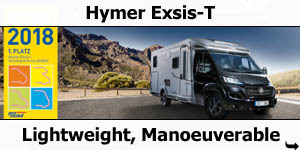 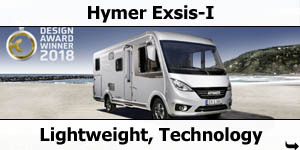 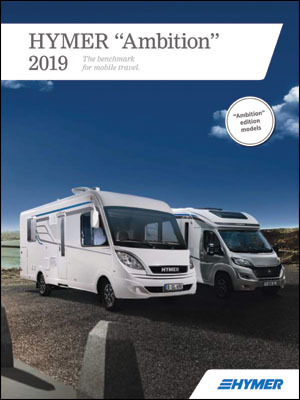 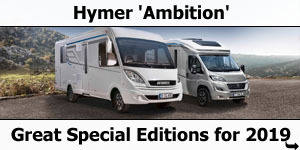 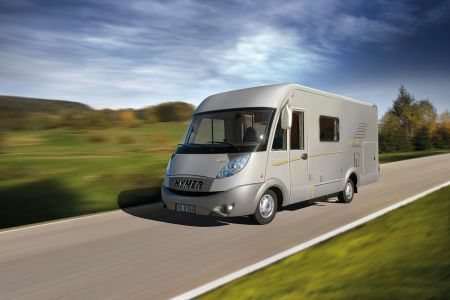 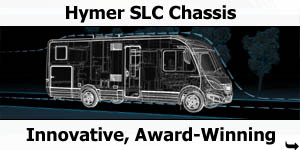 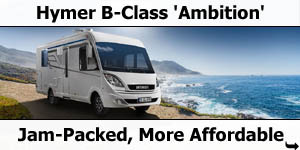 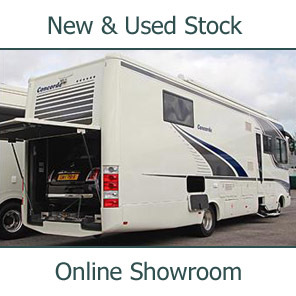 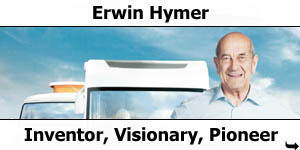 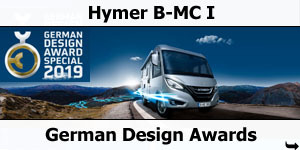 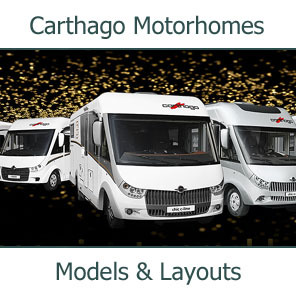 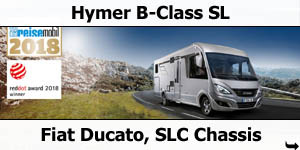 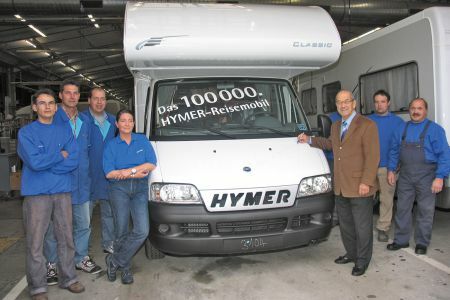 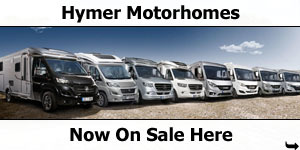 The year 2014 saw the production of the 150,000th HYMER motorhome. 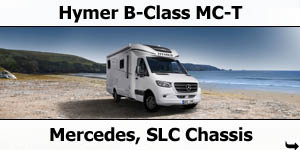 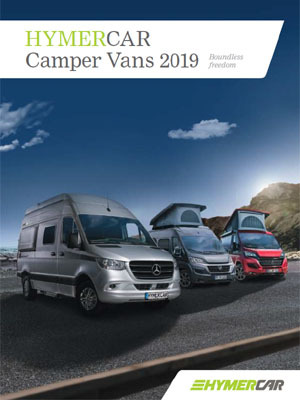 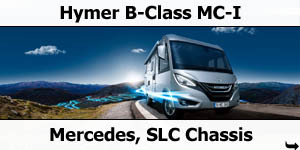 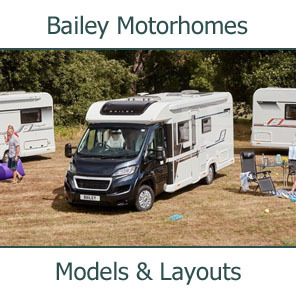 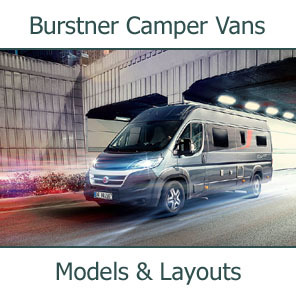 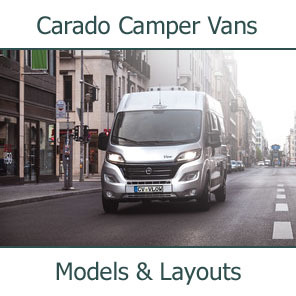 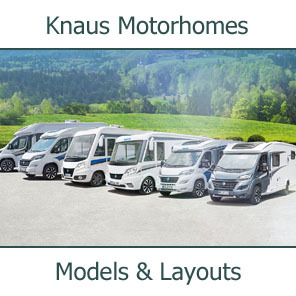 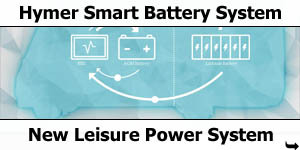 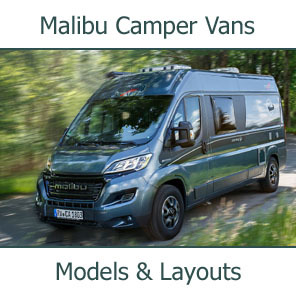 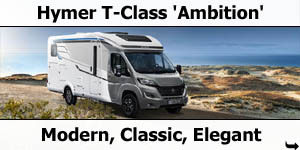 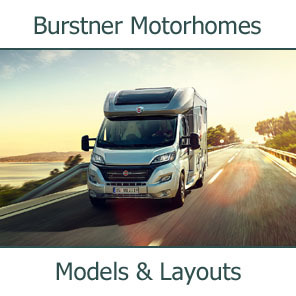 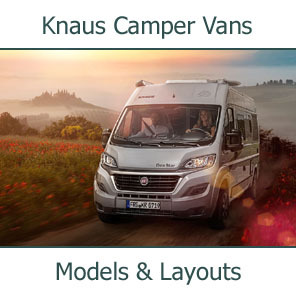 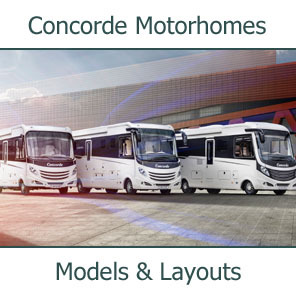 From the legendary B-Class or the luxurious S-Class to the lightweights of the Exsis series or the colourful variety of semintegrated models − many vehicles from these model series have been crowned with major awards over the years. 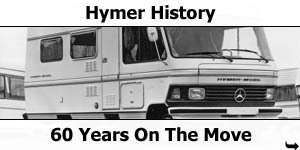 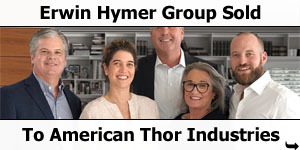 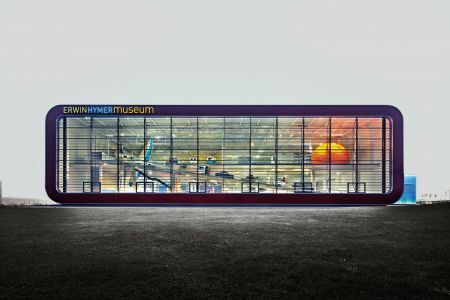 This chronicle sketches the key stages in the remarkable success story of the Hymermobil.